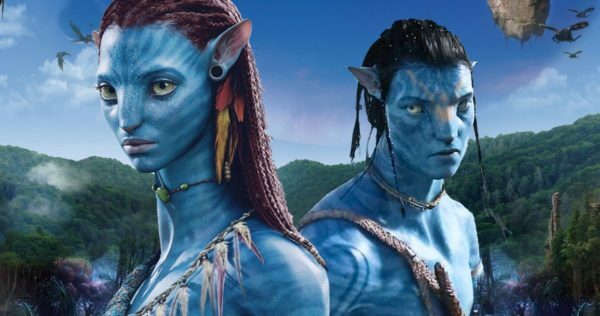 After spending close to a decade in development, James Cameron finally kicked off production on his Avatar sequels this past September, beginning with Avatar 2 and Avatar 3, which Cameron and his team are shooting back to back. During a video presentation at CineEurope this past week, the filmmaker gave an update on progress with the sequels, revealing that the production was on day 130, and that Avengers: Infinity War star Zoe Saldana has already wrapped her performance capture work as Neytiri on the two movies. 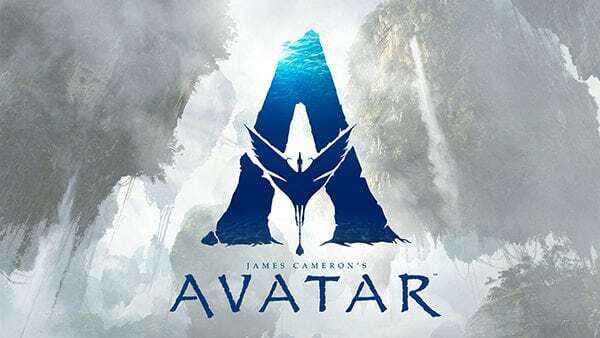 Cameron already has completed scripts for Avatar 4 and Avatar 5, which again he intends to shoot back-to-back, assuming the first two sequels connect with audiences. 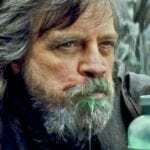 Plot details are being kept tightly under wraps, but Cameron has previously teased that the sequels will deliver a “generational family saga” in the vein of The Godfather… albeit with tall blue aliens as opposed to Italian-American mobsters. 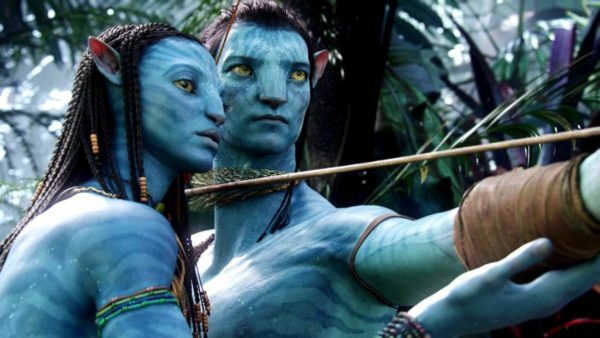 Avatar 2 will open on December 18th 2020, followed by Avatar 3 on December 17th 2021, Avatar 4 on December 20th 2024 and Avatar 5 on December 19th 2025. 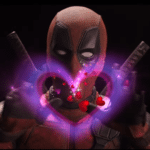 Sam Worthington, Zoe Saldana, Joel David Moore, CCH Pounder, Matt Gerald, Dileep Rao, Stephen Lang, Giovanni Ribisi and Sigourney Weaver all reprise their roles from the first film, while new additions to the cast include Kate Winslet, Oona Chaplin, Cliff Curtis, Britain Dalton, Filip Geljo, Jamie Flatters, Bailey Bass, Trinity Bliss, Jack Champion, and Duane Evans Jr.